The films of Isaac Julien (London, 1960) are a blend of fact and fiction, aesthetics and critical reflection. Over the past few years, an architectural arrangement of the projection screens has become a striking factor as well. 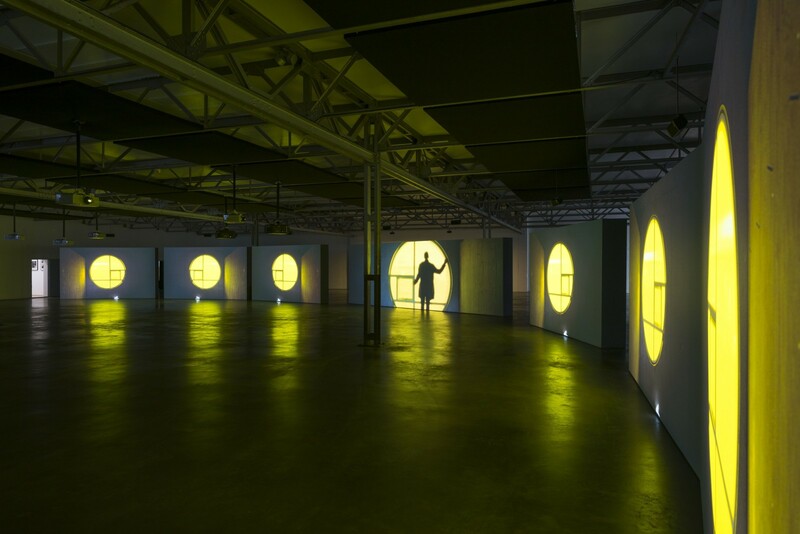 His recent film installation Playtime is a spectacular example of this development and comprises the core of the exhibition. Along with this work, eight films shown in 'single-screen' versions provide a broad view of Julien's oeuvre, spanning the past thirty years. Large photographic works that came about in connection with the films, but which function as independent works of art, complete the exhibition. In his films Isaac Julien has told stories about ethnic origins and social vulnerability, about sexuality and gender, about beauty and economic capital. In Playtime he aims the camera at the art world and offers a critical/satirical view of art's entanglement with 'big money'. These are topics that relate to Julien personally. Equally important to him, however, is the language in which such themes can be portrayed in film. His films are consequently a reflection, too, on the medium itself. 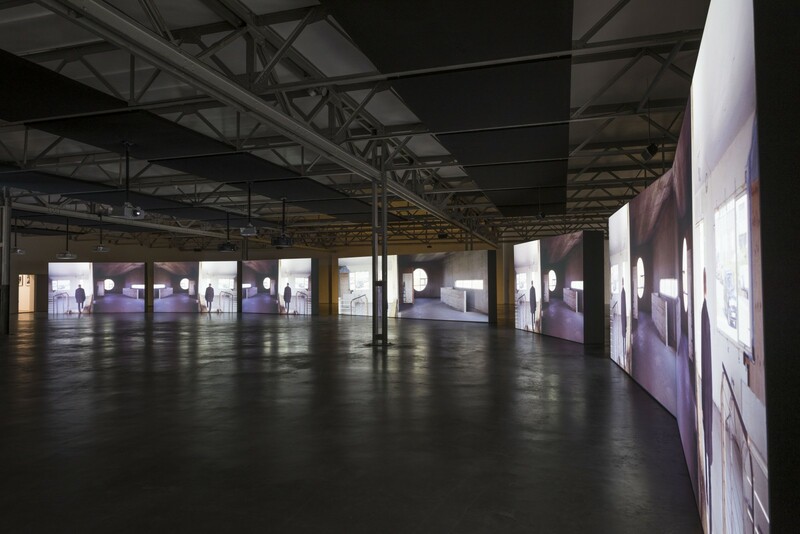 Julien's film installations can be compared to musical compositions in which various voices are brought together. In addition to vocal harmony, rhythm constitutes a significant characteristic. It isn't the story, but rather the rhythmic quality of successive images and the sound that give structure to the frequently overwhelming and refined images. His films are minutely wrought compositions of space and time, involving multiple strata which cannot be seen at a single glance.